The word "organic" is often affiliated with a negative connotation when it comes to price. While we know that eating organic fruits, veggies, and meats translates to higher-quality ingredients, it's easy to feel sticker shock when we grocery shop. The same goes for beauty products—organic makeup, haircare, and skincare are made with some of the best components on earth, but this often hikes up the cost. 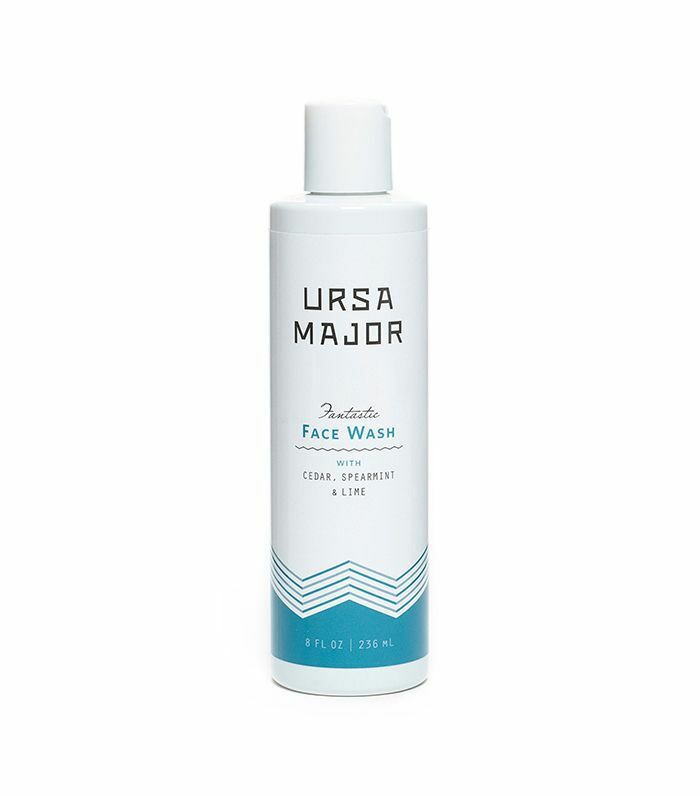 If there's one step in your beauty routine you'd consider making the clean swap for, though, your face wash is a great place to start. Many cleansers have harsh additives that end up drying out your skin and making you worse off than before you cleansed. 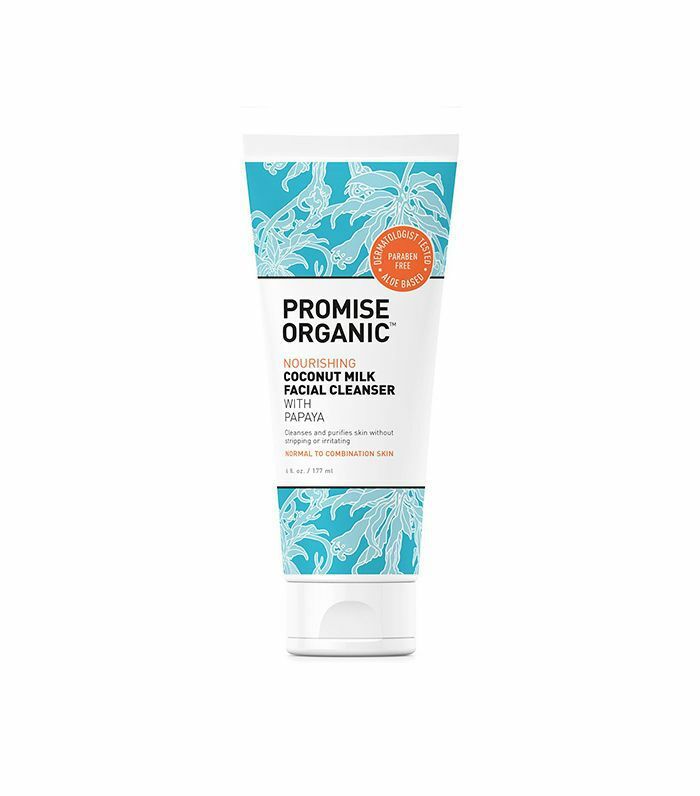 Below, we've outlined some of the best organic face washes made with mostly organic ingredients (strict guidelines make it difficult to label a face wash as organic, and sometimes gentle preservatives need to be added to give the product longer shelf life) and many with affordable price points. Take a look at our top picks below. A hearty blend of essential oils like cedar, spearmint, lavender, and lime in this gel cleanser removes impurities while soothing and hydrating the skin. It's also ideal for acne-prone skin as sugar cane reduces oil production and tea tree oil decreases inflammation and the number of acne lesions. Backed by Olivia Wilde, True Botanicals is the luxe natural skincare line you'll want to become familiar with. 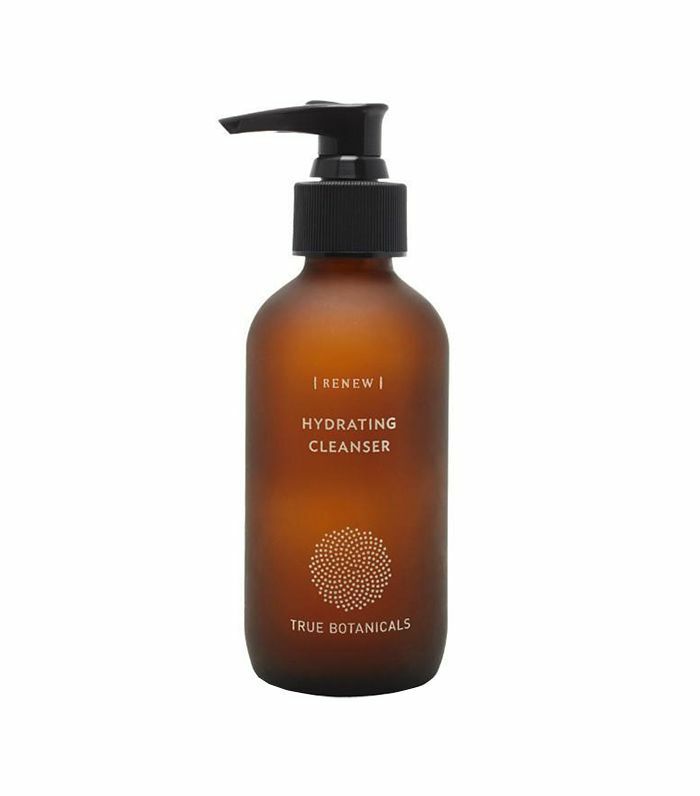 In particular, this cleanser is fortified with aloe and green and white tea to nourish and hydrate the skin while removing the day's dirt and grime. This cleanser is the perfect remedy for sleeping in your makeup. Clay detoxes the skin while apricot seed powder polishes away dead, dry skin, bringing your tried, congested complexion back to life. 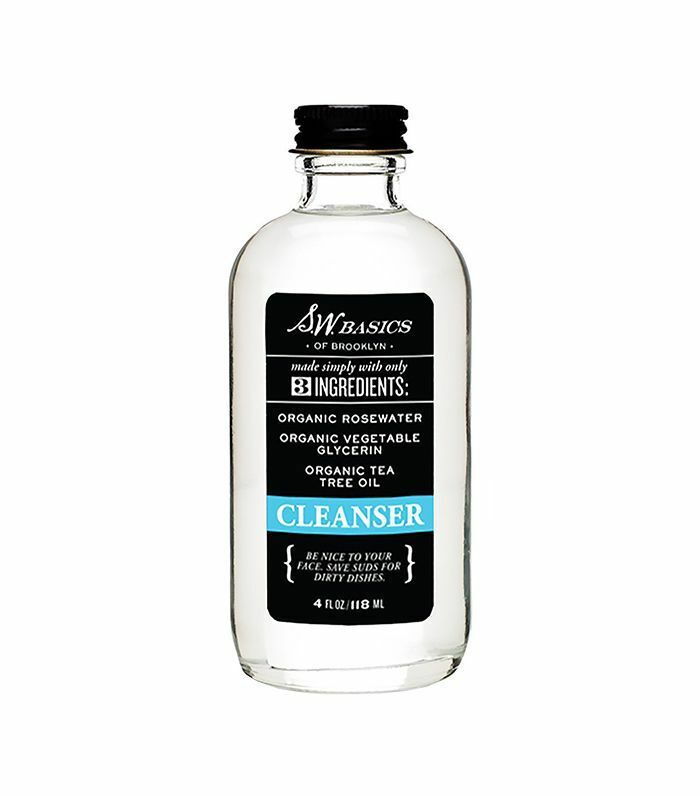 It doesn't get any more basic than this cleanser (in the best kind of way). The ingredient list includes organic rosewater, organic vegetable glycerin, and organic tea tree oil—so natural, nourishing, and gentle. Miranda Kerr's skincare line is free of skin-stripping additives and full of its hero ingredient, noni, a natural fruit that's thought to be a cure-all for a number of ailments. 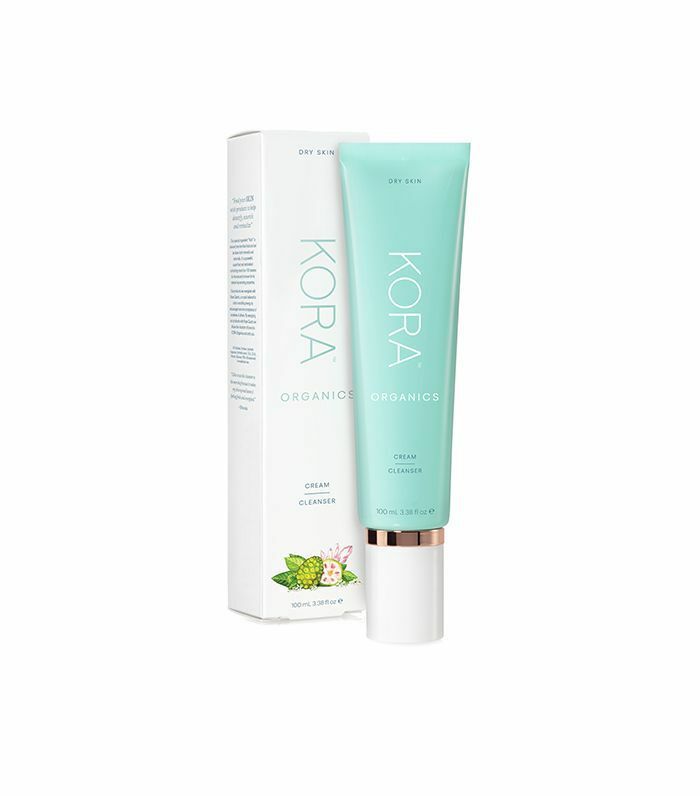 This creamy blend of avocado, rosehip, and macadamia is perfect for dry, sensitive skin. A fruity cocktail of organic lemon, cherry and aloe juices come together to fight against inflammation and acne bacteria while also nourishing and hydrating the skin. It's the perfect nightcap (and start to your day). 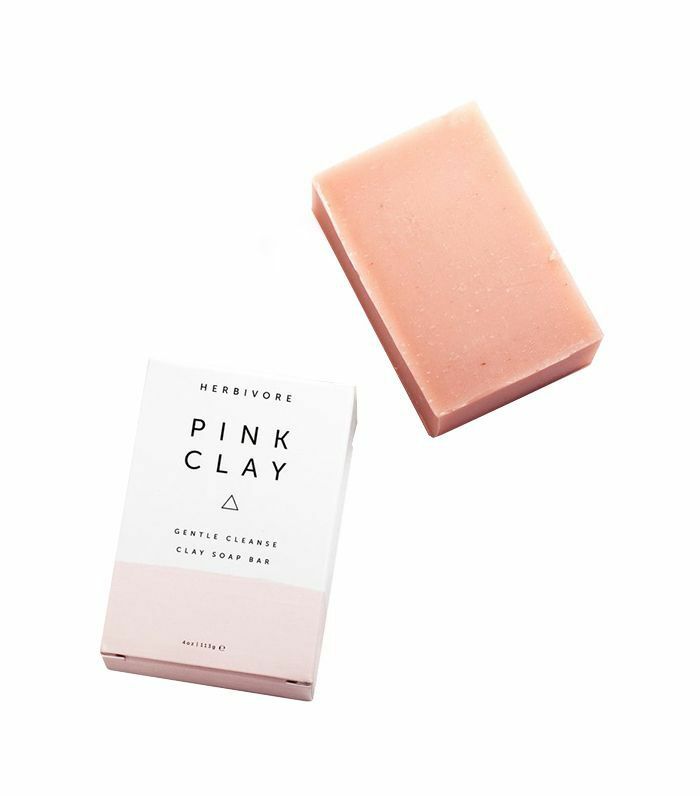 Gentle enough to be used on both your body and face, this chic bar fortified with French pink clay draws out impurities without drying the skin. It's also a fragrance in and of itself with notes of citrus and floral. Aloe vera is the first ingredient in this cleanser to ensure optimum hydration and nourishment is delivered to the skin. Coconut milk and cupuacu butter also work to instantly add moisture and soften the skin while breaking down dirt and makeup. What's your take on natural cleansers? Please tell us below!